New adoptive parents consistently report sleep as one of their greatest challenges once they are united with their new child. Knowing that adequate quality sleep is crucial for a child’s healthy psychological and physical development, parents panic to remedy the issue quickly. While difficulties with sleep in newly adopted children are a normal issue, approaches and solutions vary depending on the child’s individual sleep history. Fortunately, there are resources that families can access prior to the placement of their child in order to prepare for (to the extent that is possible) how specific sleep difficulties might manifest themselves once the child is in the adoptive home. The following are links to a few articles that will aid parents in addressing some aspects of sleep issues. While the information provided by medical and child development specialists is helpful, effectively helping a child find his new “sleep normal” is only possible when parents are armed with information about their child’s sleeping experiences from his pre-adoption care setting. 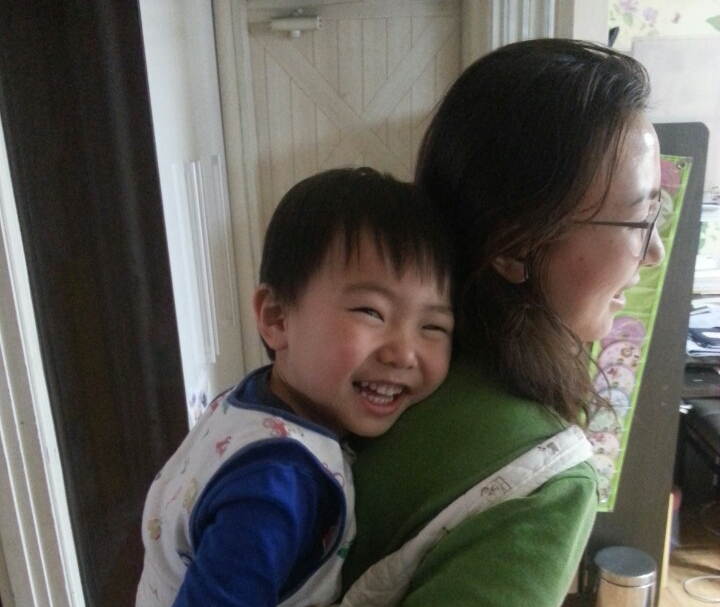 For most children coming from Korea, that means their sleeping routines in foster care. While all foster family settings are not identical, there are some basic commonalities. 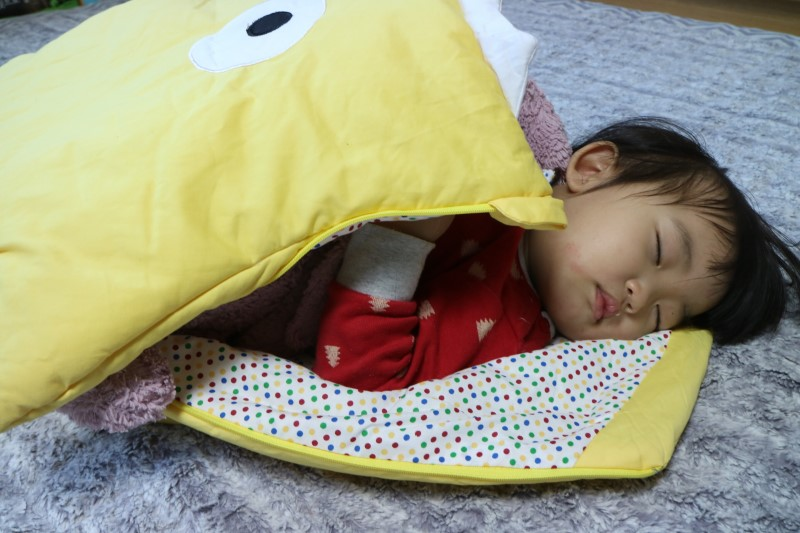 The following are five sleep patterns that reflect the typical experience of a child coming from Korean foster homes. 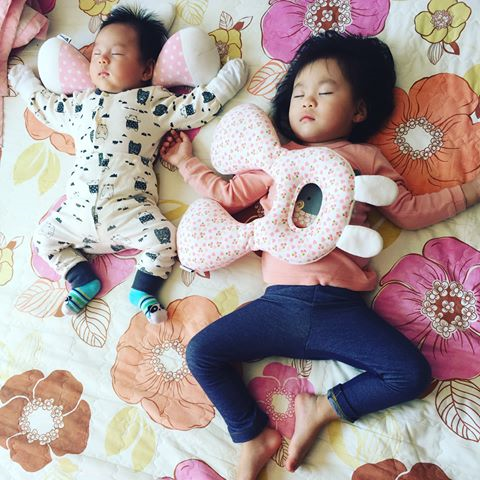 You should inquire about your child’s sleep routine when you pick up your child in Korea. You can prepare these questions ahead of time and ask them of the foster mother, with the help of the Korean agency social worker. In developmental updates you receive from Korea during your wait to travel, you may learn that your child sleeps on a futon-type mat (yoh) on the floor next to his foster mother. Floor sleeping is still common as Korean homes generally use a floor-heating system (ohndohl). Co-sleeping with the foster mother means that the child can, at any time, reach out to touch, hold, or sleep up against his primary caregiver. When he wakes in the middle of the night, his foster mom is there to immediately embrace and comfort him. More recently, with foster families caring for two children, the child may have slept in a room with a baby or other toddler. Imagine how scary it would be for a child who has never slept alone, to come to his new home in the U.S. and be put into a crib or a regular bed or a room all alone? There are certainly those rare occasions where toddlers in foster care self-regulate when it comes to sleep–they pick up a blanket or a stuffed animal and lay down in a familiar sleep place in the home to indicate they are tired and ready to go to bed. But in most cases, the foster mother signals to the child that it is time to go to sleep. She brings the child into the bedroom, lies with the child, sings or talks or pats the child until he is able to get to sleep. In some cases, a child may fall asleep and wake up all in the embrace of his foster mother. This means the child has not had an opportunity to be successful in self-soothing, or in being awake and alone. It is unrealistic to expect that he will know how to do this once in your home. Often times, bedtime happens when all the foster family members are turning in for the night. The child is not required to remain asleep alone at any time or to sleep while other family members are awake and active in the rest of the home. This can change once the child joins your family, but it will take time for the child to understand the new parameters and expectations before a shift in routine can be successful. The belief, still held by many, is that if a child is allowed to stay up late into the night, he will sleep longer into the morning and nap well during the day. This has proven not to be consistently true. If the child goes to sleep and wakes up with his foster mother (unable to sleep without her at his side), then he ends up sleeping for as long or as short as she does. If the foster mother has other family members for whom to care (husband, children, parents), she wakes up early in the morning and most likely gets to bed late at night. It is not uncommon for a child in Korean foster care to sleep from 11:00 or later until 6:00 a.m. While that might provide for 6-7 hours of sleep, it is not the 10-12 hours generally recommended for toddlers. 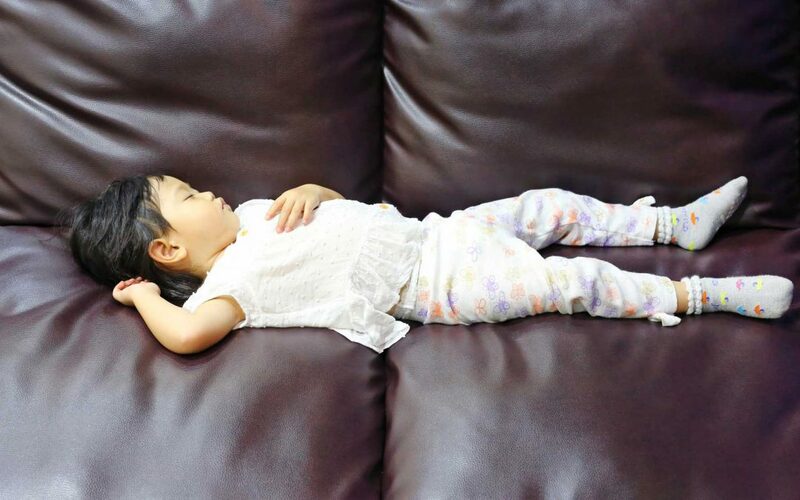 Napping for a child in a Korean family is often led by the child. If he falls asleep in the living room, on the back of his caregiver (while being carried), in the bus or car, then he is allowed to sleep until there is a shift in location or activity. The quality of sleep, however, and the duration of the nap is inconsistent and often not in a physical setting that is conducive to as much sleep as the child’s body requires. It is often only when the foster mother herself naps with the child that the child will sleep for an hour or more. Given the unique circumstances of an adopted child’s sleep habits in Korea, and because of the tremendous changes he is experiencing as part of the adoption process, it is not effective for parents to use traditional sleep techniques like letting the child “cry it out” or implementing punitive consequences. These may be methods that parents successfully used with their non-adopted children, but they are potentially damaging to the adopted child’s sense of security and to overall parent-child attachment. Nighttime is a scary time for a child just new to his family — it is a time when the hustle and bustle of the day is over, and the child, in the calm and quiet of the night, remembers his Korean foster mother and the security he experienced with her each night as part of his former sleep ritual. It is a time when grieving is usually at its greatest. At the same time, this situation is an opportunity for the adoptive parents to demonstrate acceptance, comfort, and unconditional love for their new child–to show him that they are supportive and available to him regardless of any level of his sadness, fear, or anger. In order to be available to provide this comfort, and to move through this stage of adjustment, the adoptive parents must be physically rested. There will be many things you are adjusting to and your sleep pattern will be altered. Adoptive Mom and Dad! Take turns; tag-team; be available and flexible with your new life and each other. Ask for help when you need it, and allow each other pockets of time to be alone and to rest. Although in the moment, the path to establishing a healthy sleep routine for your child may seem endless, it does get better. Having compassion, an understanding of the child’s sleep history, self-care, and consistency will have everyone resting easy before long. Like so much of parenting, the greater the struggle, the greater the positive, lifelong impact is realized when that struggle is overcome.